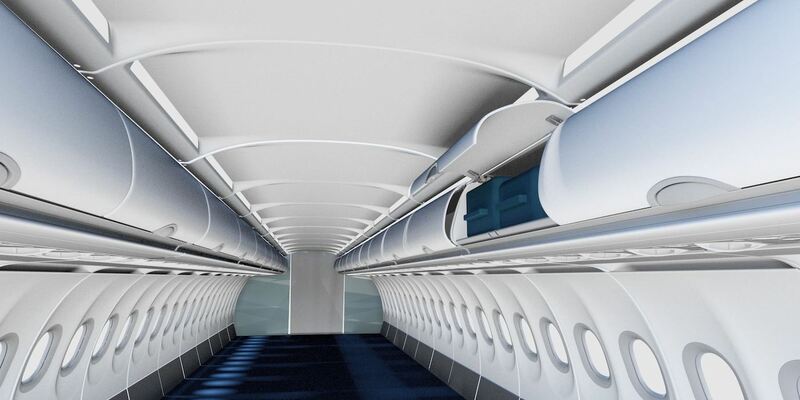 The European Aviation Safety Agency (EASA) has issued a Supplemental Type Certification (STC) to FACC for its ‘Passenger Luggage Space Upgrade’ cabin interior system to be installed in the A320 aircraft family. The luggage space upgrade system is designed to improve functionality by increasing stowage space by 67% while reducing weight, as well as enhancing the ambience of the cabin. The modified overhead stowage compartments can fit up to five carry-on cases instead of a typical three, while the newly designed cabin doors offer airlines a wide range of customization and branding options. Moreover, the retrofit can be installed in the aircraft in just a few hours. In other FACC news, the company has also extended the scope of work as a design organization (DOA) with STC projects and major repairs. 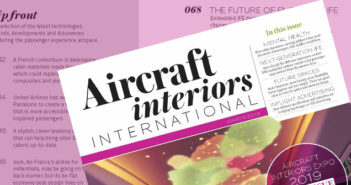 Within its new Aftermarket Services business segment, these approvals will provide FACC with further opportunities to benefit from growth in the global retrofit market, enabling the company to carry out substantial modifications to an aircraft by means of the component developed by its design organization. The launch customer for the FACC upgrade program is Austrian Airlines. In addition to its core business of developing and manufacturing lightweight aircraft components, FACC has also established itself as a qualified partner in aftermarket services with its expertise as an OEM and its specialist know-how in the field of aircraft components.